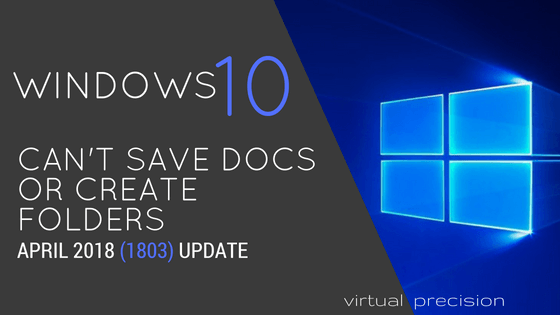 If you cannot save documents or create folders in Windows 10 after April 2018 update, then this post is for you. 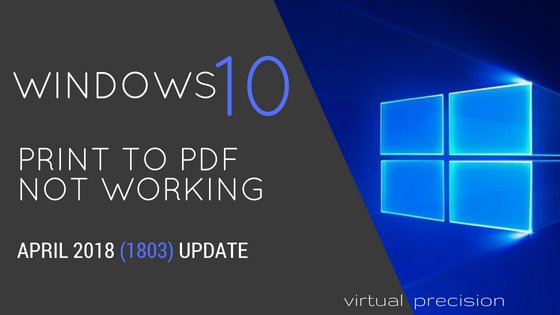 This is yet another issue I have experienced after the recent (1803) update, so here is a quick fix. 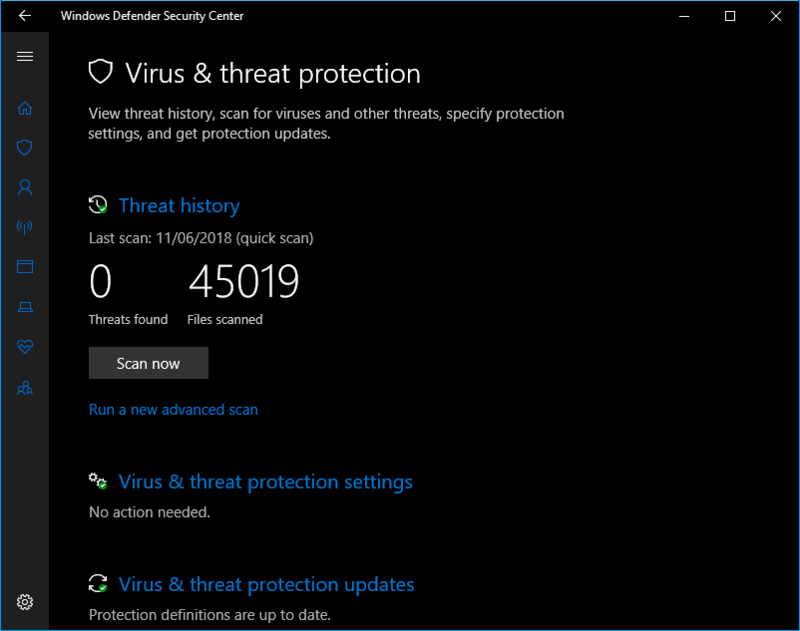 Have you suddenly been receiving an abnormal amount of blocked access messages in your notifications panel? 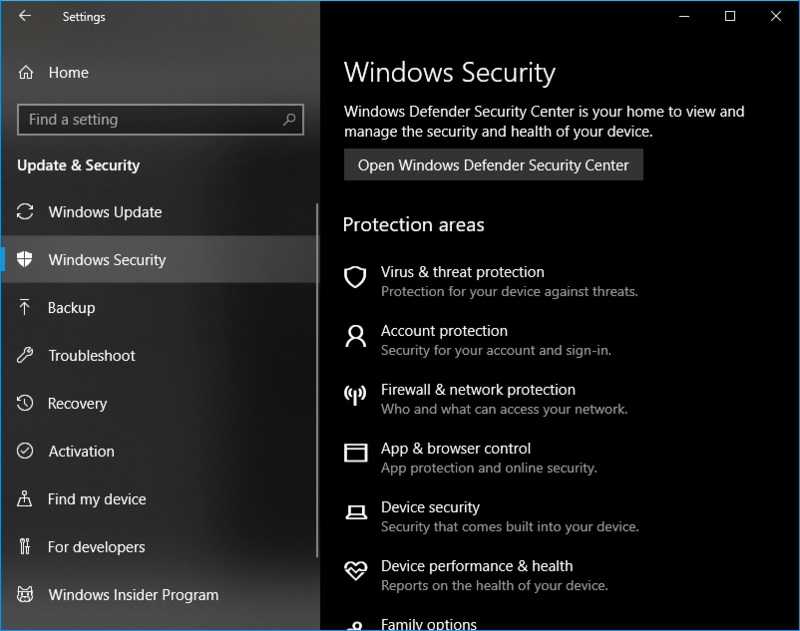 Don’t worry, its nothing serious, its simply Microsoft’s updated Window’s Defender Security overkill. 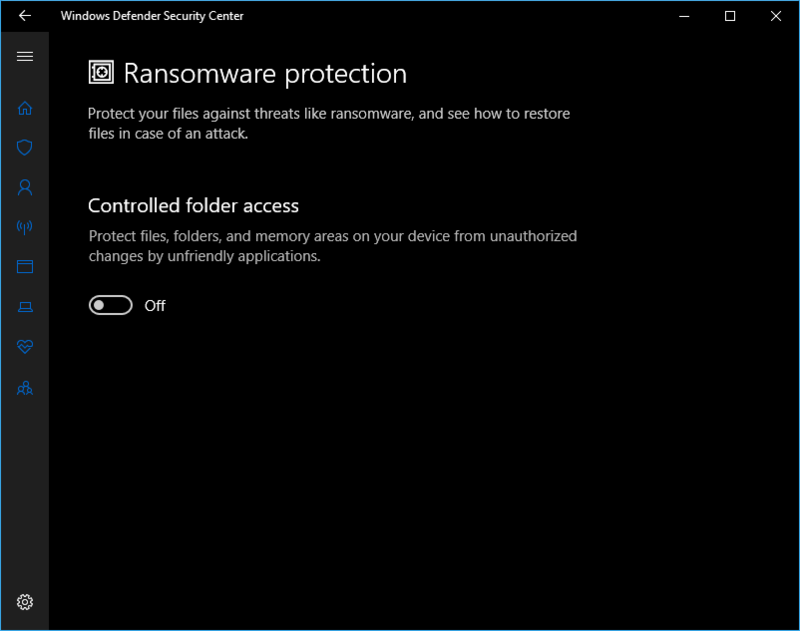 This problem has been inadvertently created by the Windows Defender Security Center, which means you will probably find that you have switched on the controlled (protected) folder access feature (or they did, without your knowledge). 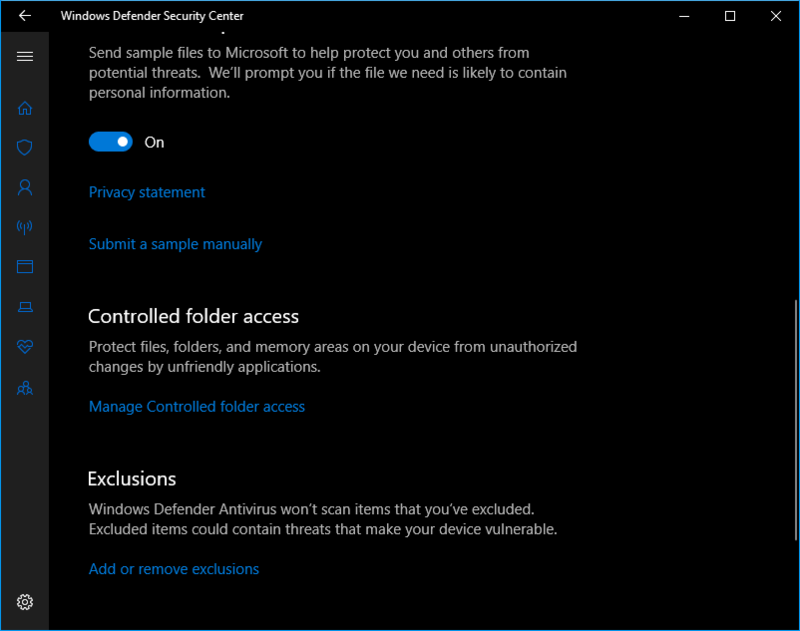 Windows Defender Security Center uses controlled folder access to review apps that make changes to your system, and now they have a nasty habit of blocking everything, including creating folder or saving documents. 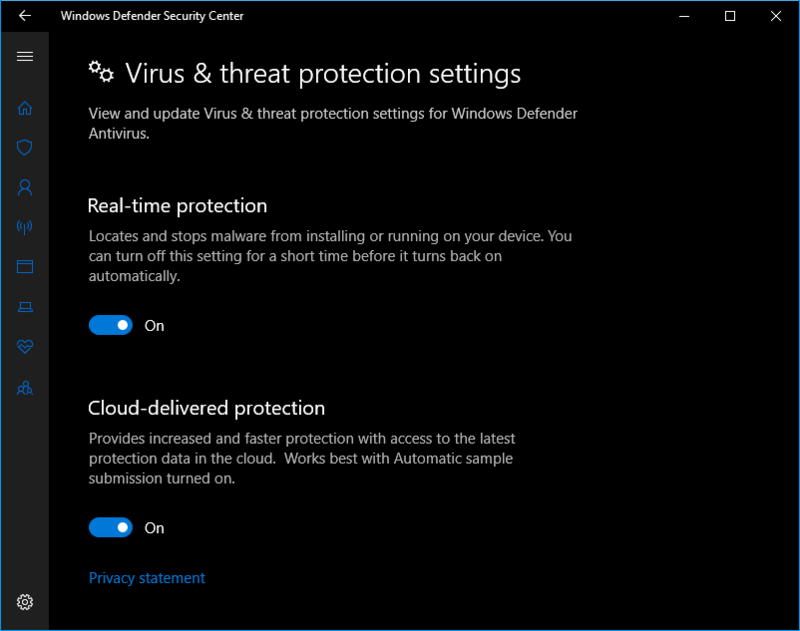 You have two choices here, either use the settings I will show you below to simply turn this feature off (as I did) as it interferes with normal use of my PC … or your can painfully select the folders you want to add to the safe list. 8. 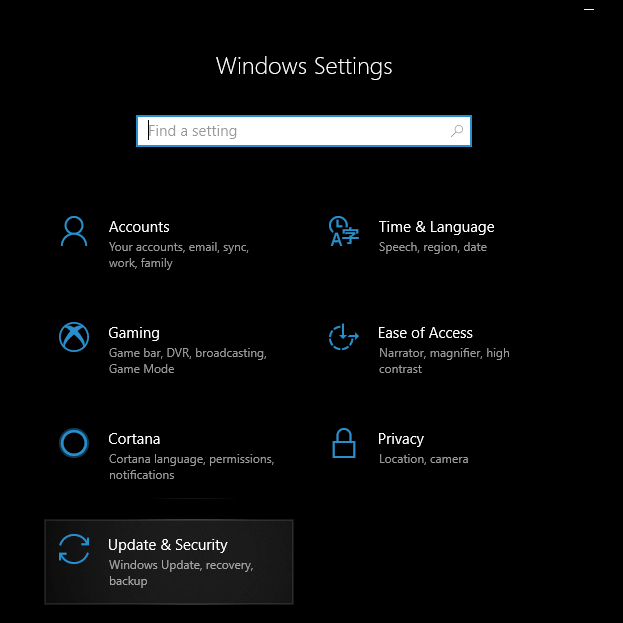 Then switch off Controlled folder access (or manage apps, when switched on… if you wish to play around and add apps and folders manually). And there you have it. 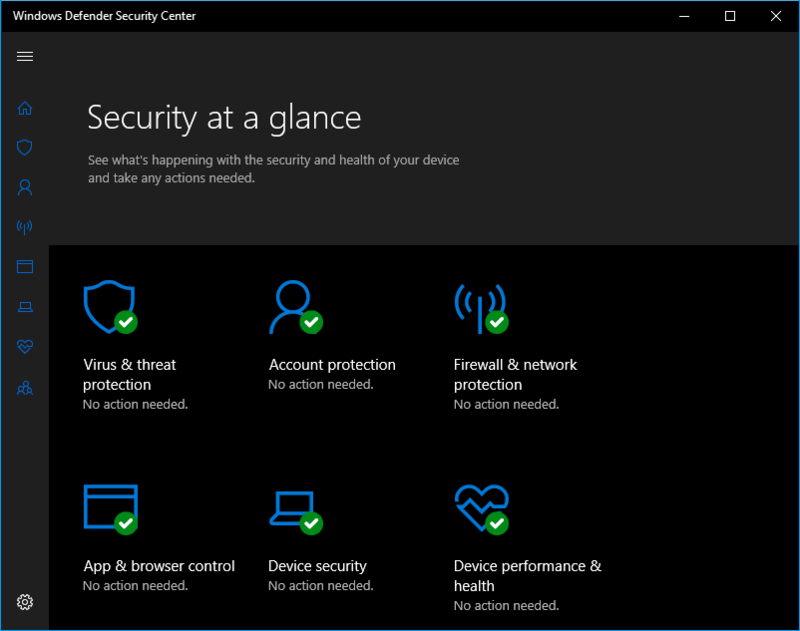 You should now be able to go about your normal business without Windows Defender Security Center interfering with normal PC use. 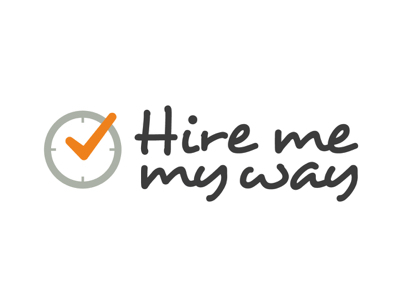 Again, if you need any help or these options are not working for you, then please contact me, or simply leave a comment below and I will try and update this post accordingly.